As an expert in work environments, Isku provides modern and functional solutions for today’s needs. As the forms of working are becoming increasingly variable, Isku’s extensive offering provides a solution for every situation. Bringing creativity and satisfaction into day-to-day work is our key objective: with adaptable, multifunctional solutions we can meet evolving demands with durability and timelessness. Solutions that are innovative and beautiful to look at make every work day better. 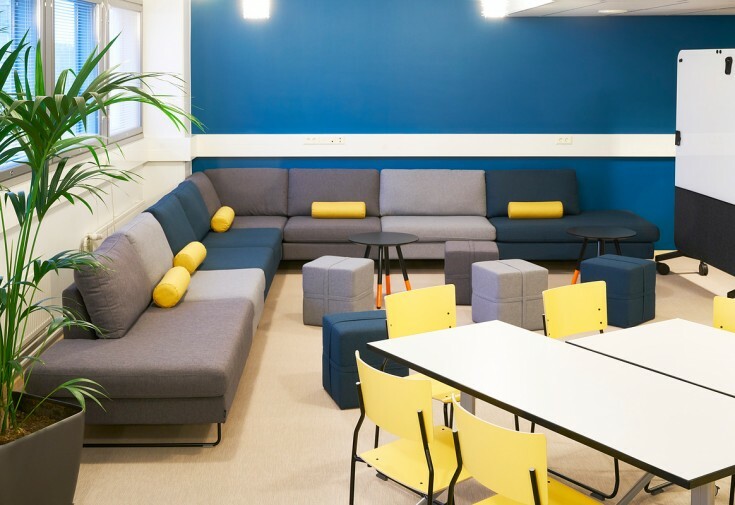 Our complementary facility and furniture solutions – Focus, Join, Share and Relax – are a source of inspiration, learning and innovation. 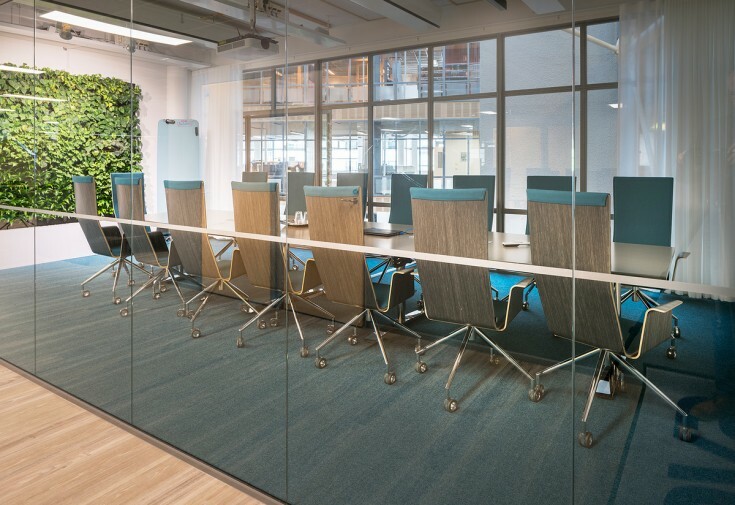 Isku Working solutions help create versatile and active work environments. 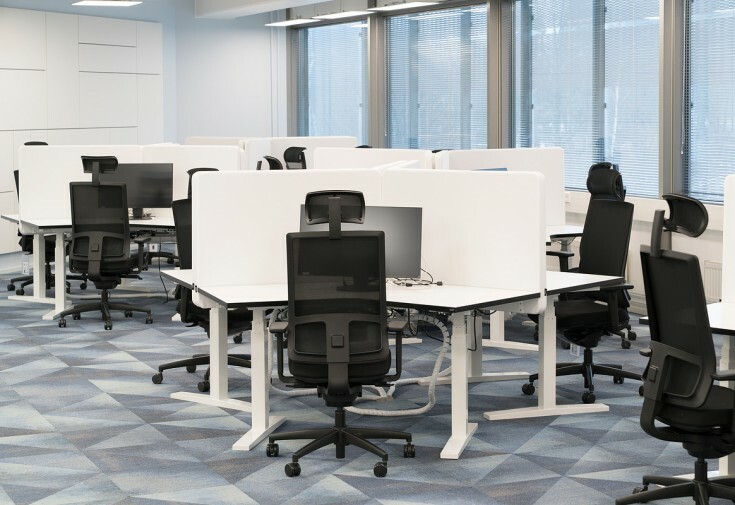 Ergonomic work chairs, soundscape controlled with design screens and space-efficient storage solutions inspire employees, making their work environment more comfortable and pleasant. A multifunctional office gives employees the freedom to choose the environment that is best suited for each task. Isku 360 is a virtual tool to help the customer to find the right solution. Is it a task that requires focus and concentration or perhaps a thought to be shared with fellow workers? It could be a peaceful environment that you need for important decisions or a space to throw around new ideas and have helpful conversations. Whatever the need, Isku 360 virtual office will help you find the solution. The Isku Focus solutions are designed to create a setting that supports the processing and production of information. These solutions are at their best especially in tasks requiring focus and concentration. The Isku Join solutions are designed to create a setting that supports openness, sharing and collaboration. Typically, activities in the Join environment are spontaneous and unplanned among a group of fellow workers. 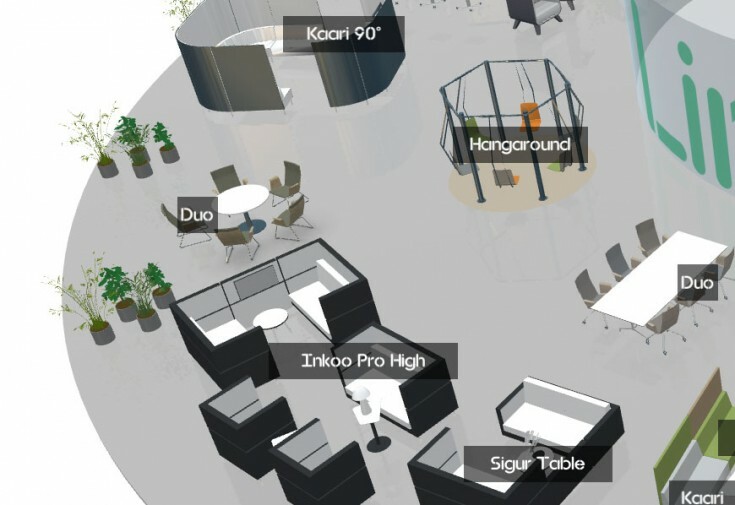 The Isku Share solutions are designed to create a setting that supports private meetings and conferences. 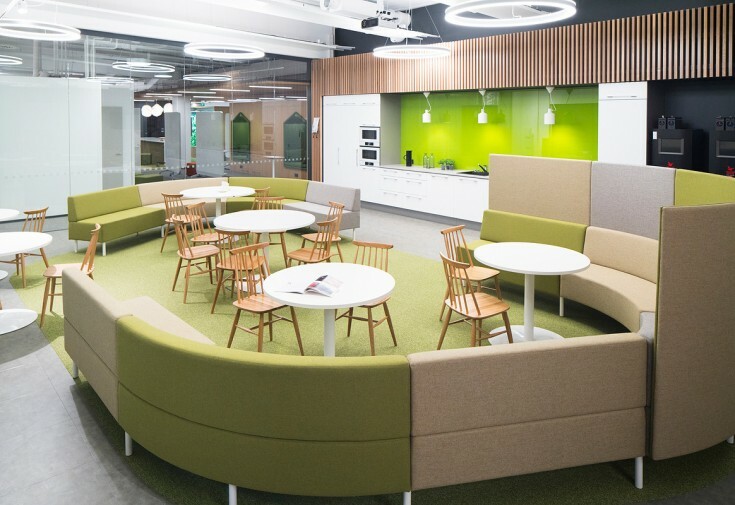 They create a peaceful but inspired spaces for important decisions, negotiations, new ideas and helpful conversations. The Isku Relax solutions are designed to create a setting that supports rest, relaxation and refreshment during the workday. Ideally, these spaces support the creative cross-pollination of ideas between different departments in conversations that might otherwise not have taken place.